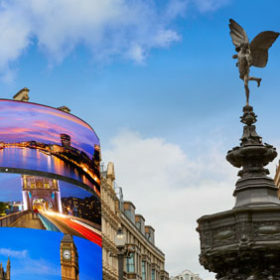 Bustling, iconic, elegant, historic – London is home to unmissable landmarks, tourist hot spots and local delights simply begging to be explored. With so much to see, do and experience, you’ll find yourself returning year after year to discover more in this global city. Whether you’re introducing your children to the English capital, heading for an unforgettable weekend with all your friends or reconnecting with family, kate & tom’s have the perfect holiday cottage in London for every occasion. 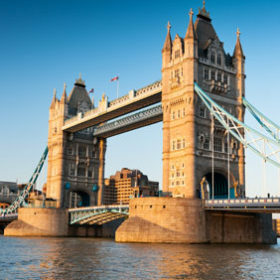 You won’t be short of things to do in England’s impressive capital. Simply take a stroll around the city and enjoy the stunning, world-famous views. 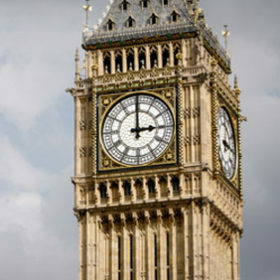 Challenge the kids to see who can spot Big Ben first. The iconic 16-storey Gothic clocktower shouldn’t be too hard to find. Right next door you’ll find the Palace of Westminster, home of the UK parliament. Opt for a guided tour of the legendary building and take a glimpse into the life of the British government. 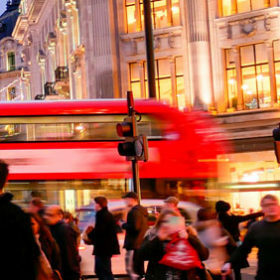 Life in London isn’t all about glorious landmarks and stunning architecture, its also home to world-class entertainment and iconic shopping hotspots. Piccadilly Circus is one of the city’s most popular tourist spots, home to the Piccadilly screens, seen on films and TV shows around the world. 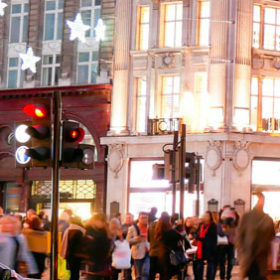 For an unforgettable evening of entertainment, head to Leicester Square for food, drinks and mind-blowing shows and theatre performances. 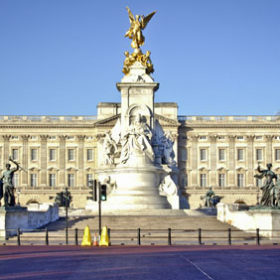 No trip to London would be complete without visiting the iconic Buckingham Palace. Instantly recognisable, this beautiful building is home to opulent staterooms, the legendary changing of the guard and numerous royal events for the past three centuries. And remember, if the flag is flying, you may even catch a glimpse of the Queen herself! While you’re at the Palace, be sure to go for a wander around Hyde Park, a huge area of greenery in the heart of the city. Pay your respects at Princess Diana’s Memorial Fountain, dive into the Serpentine Lake to cool off in summer or simply enjoy a picnic in the grass. As well as being home to some of the country’s most impressive architecture, London is the perfect place to discover a rich English history. 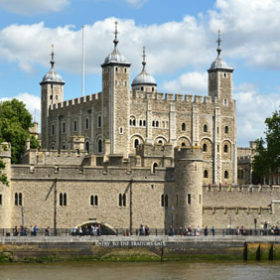 Explore the Tower of London, a secure fortress, royal palace and infamous prison. 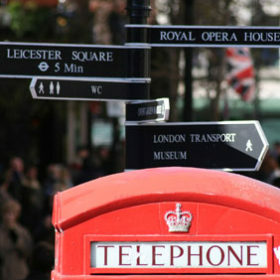 Take a walk through time, discovering some of England’s bloody history and witnessing the breath-taking Crown Jewels. 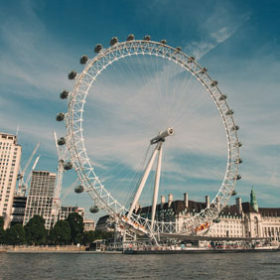 From the depths of London’s most famous prison to the heights of the high-level walkways of Tower Bridge, there’s something for everyone in England’s capital. 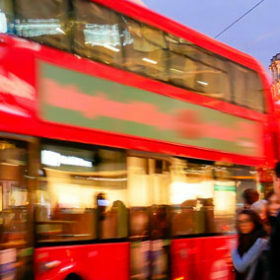 Whether you’re heading for a weekend of sightseeing with your friends, discovering the quieter side of the city or dreaming of an exciting city party with the whole family, London has everything you need and more for a memorable getaway with loved ones. From enjoying luxury meals at home, courtesy of a private chef, to eating out in some of the country’s most famous restaurants, kate & tom’s can cater to every need. Large group accommodation, traditional city houses, luxury country rentals – we have London holiday cottages for everyone. 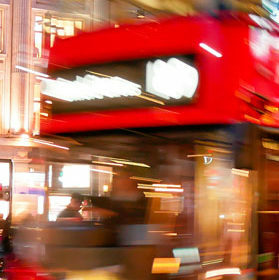 Beautiful buildings, iconic landmarks, glorious parks – London has it all and more. And there’s no better way to experience everything England’s capital has to offer than from the comfort of a kate & tom’s luxury holiday cottage. 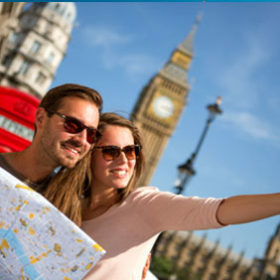 Simply get in touch with our travel team today to start planning your unforgettable escape in London.